A lubricated valve uses a lubricant that is injected under pressure between the plug face and body seat to reduce friction and seal ports. The Plug surface gets constantly lubricated by the sealant that moves from the center cavity through radial holes into lubricant grooves on the plug surface. The lubricant used is suitable for the process fluid. 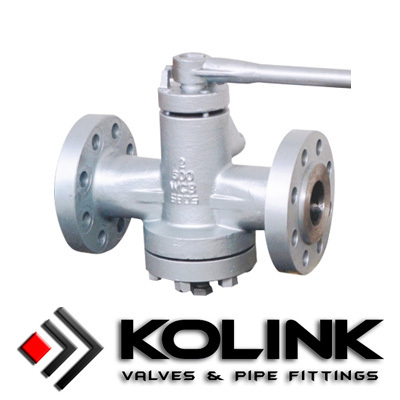 Lubricated plug valves perform well in processes that utilize fluids which carry mildly abrasive particles such as dirty upstream applications, gas pipeline systems that need bypass valves, and as blow-down valves on valve stations, and the valves are often used in applications that have infrequent operations.